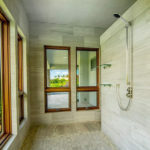 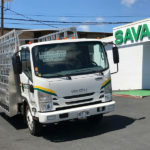 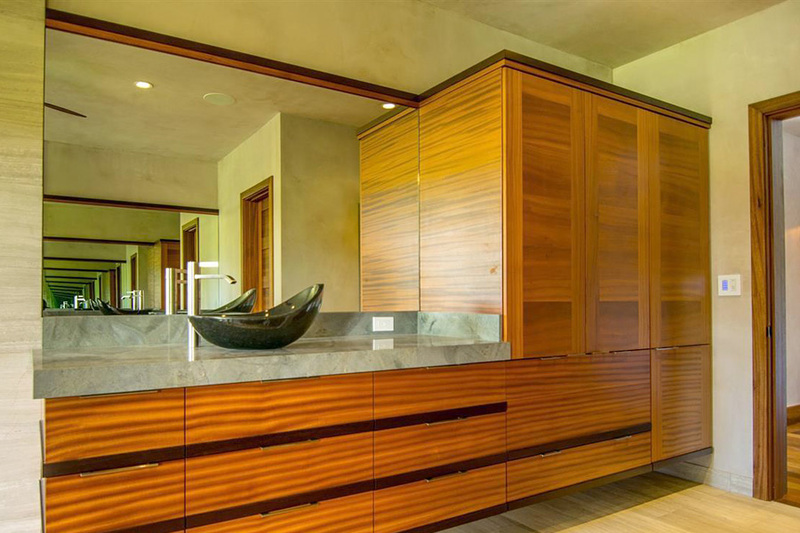 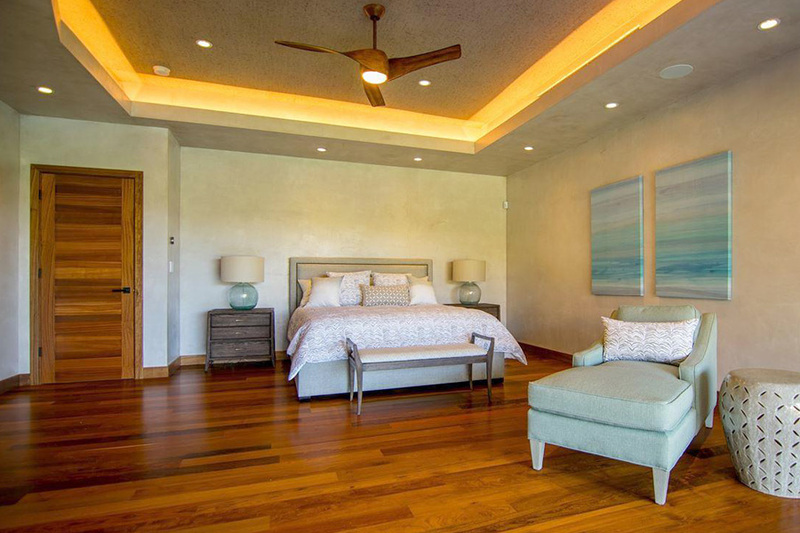 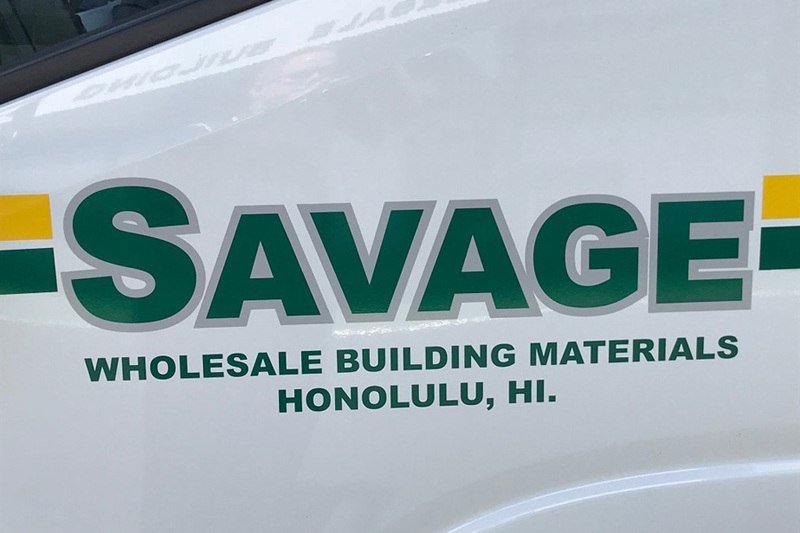 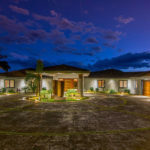 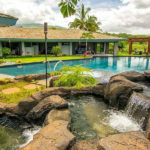 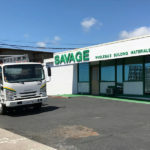 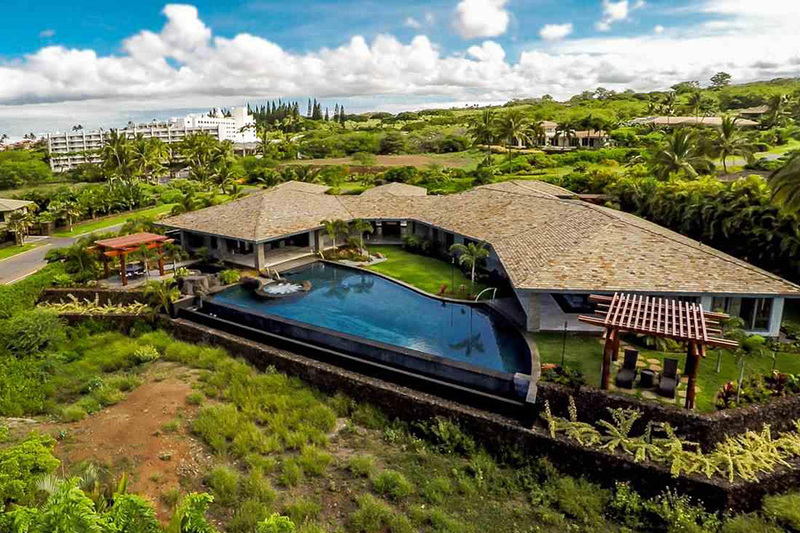 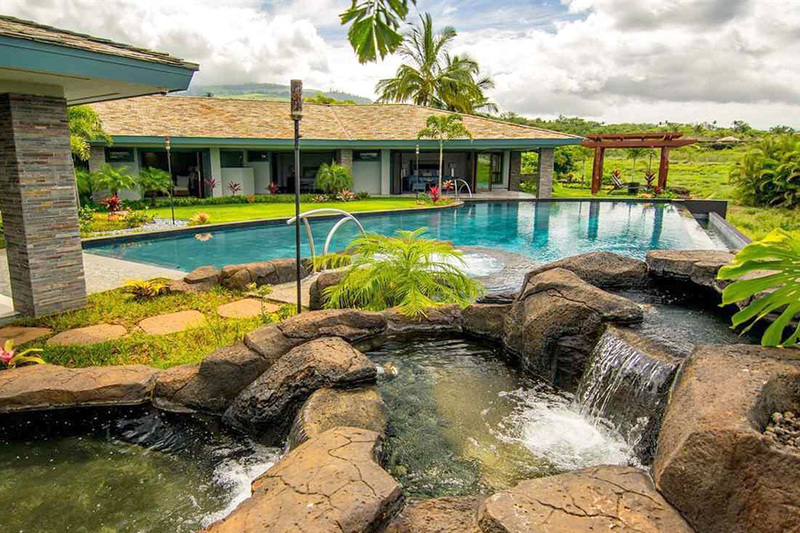 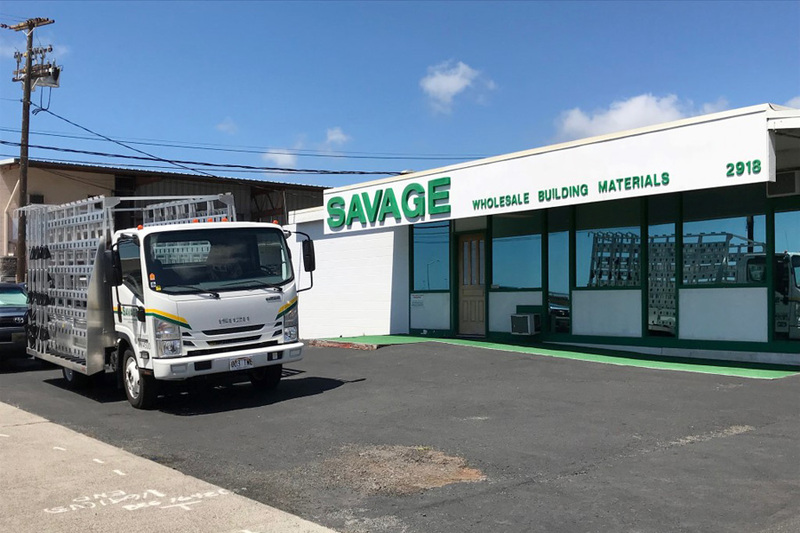 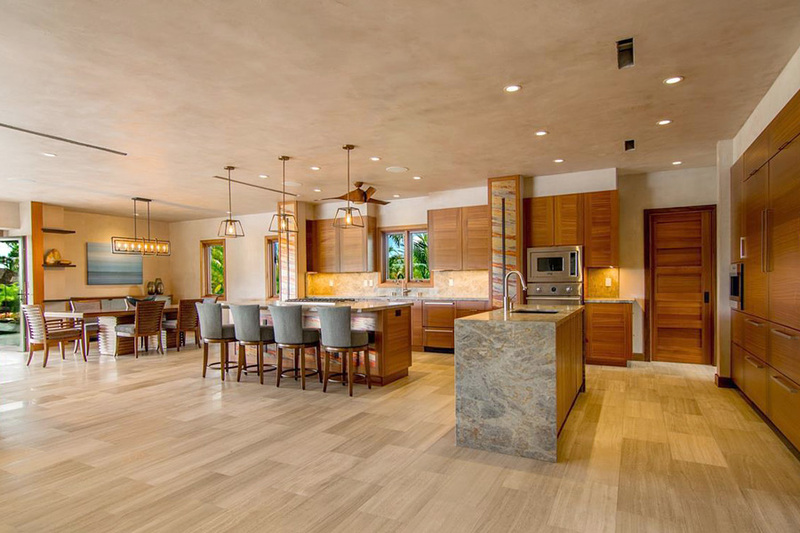 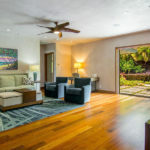 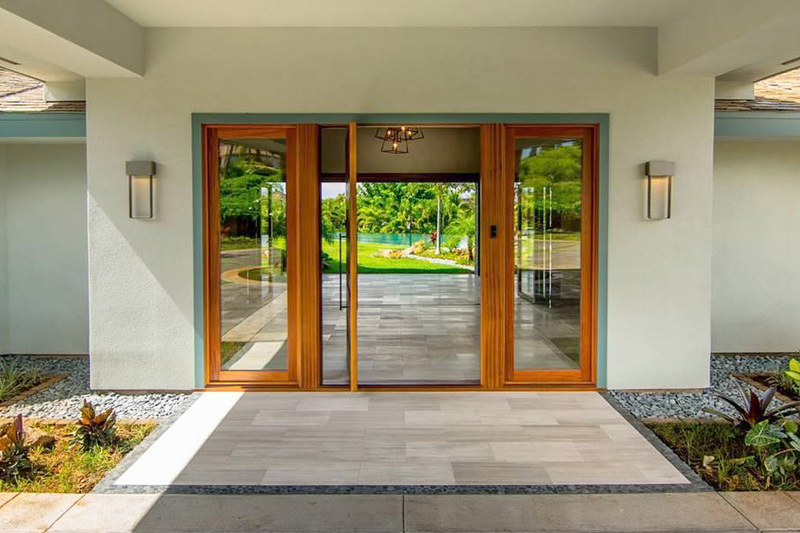 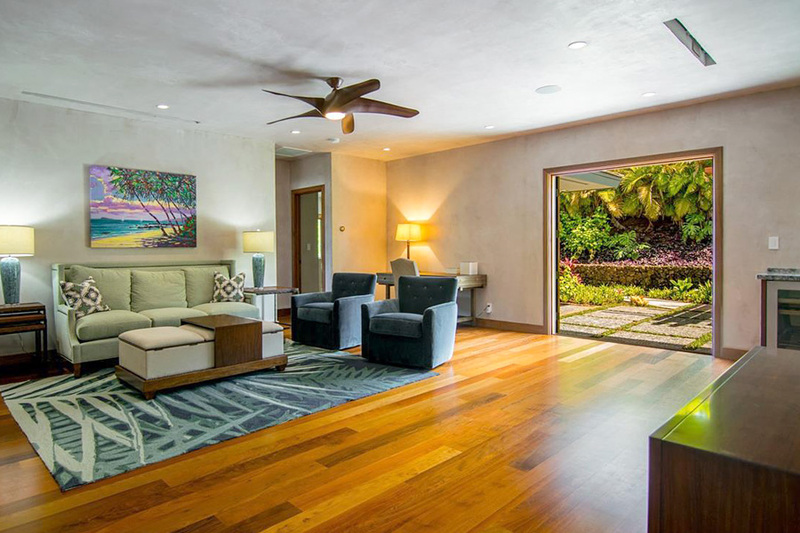 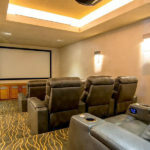 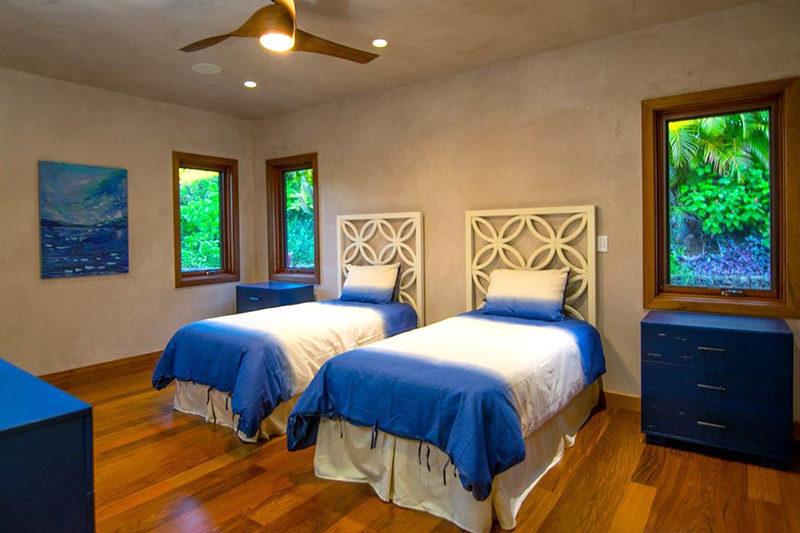 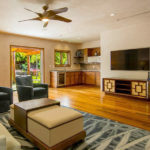 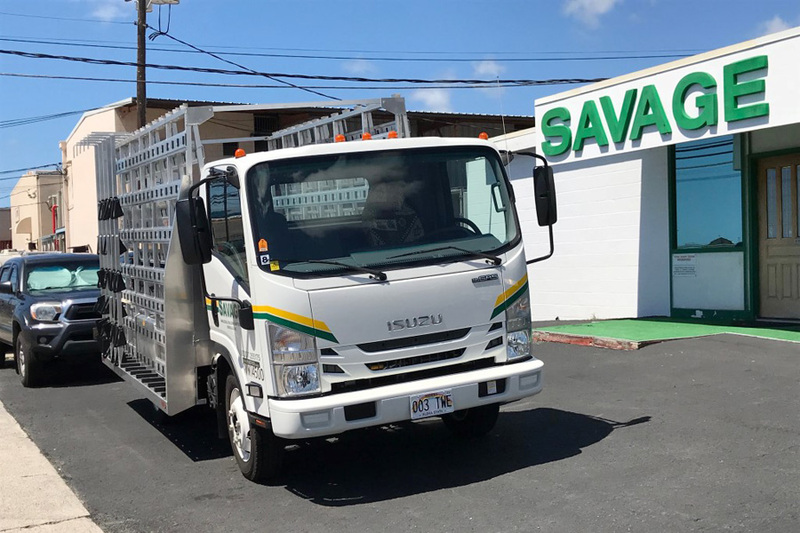 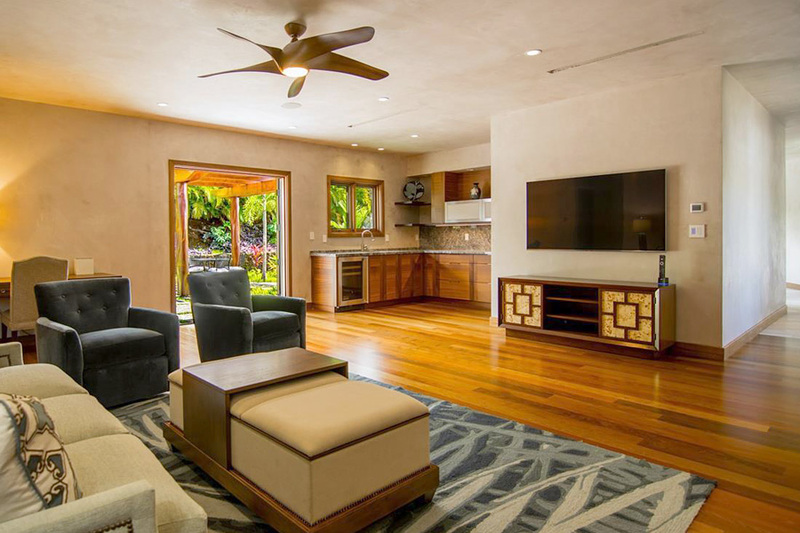 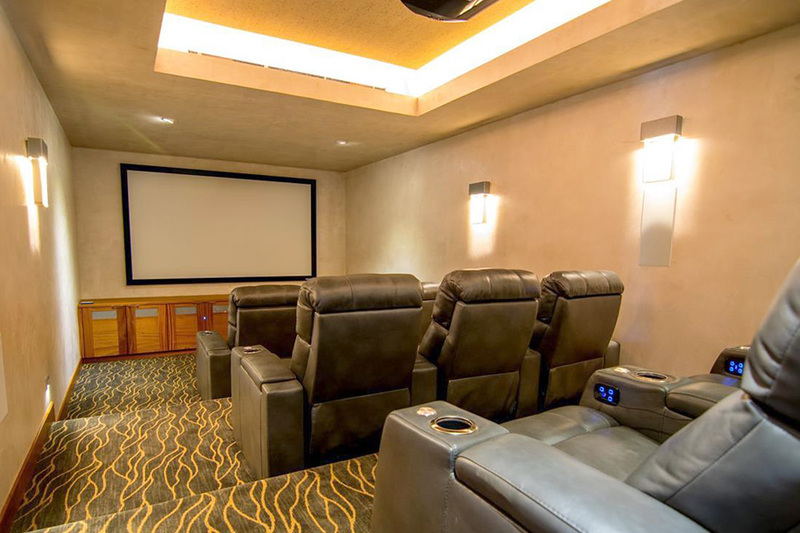 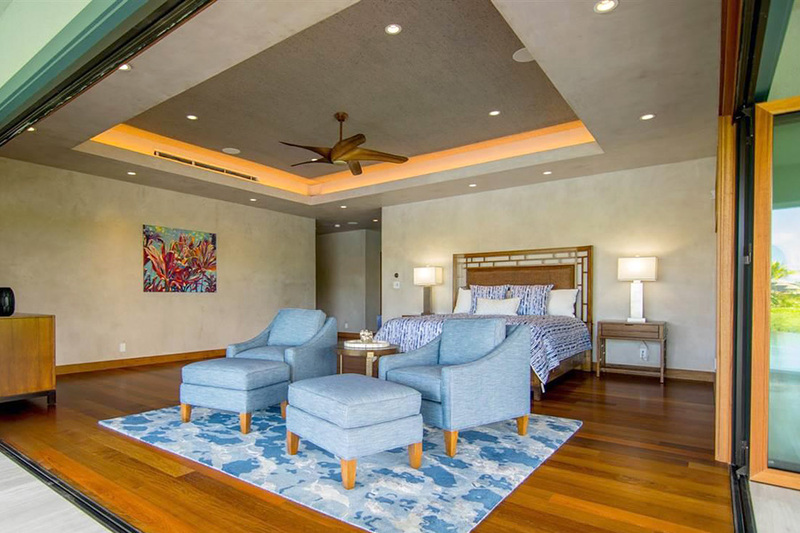 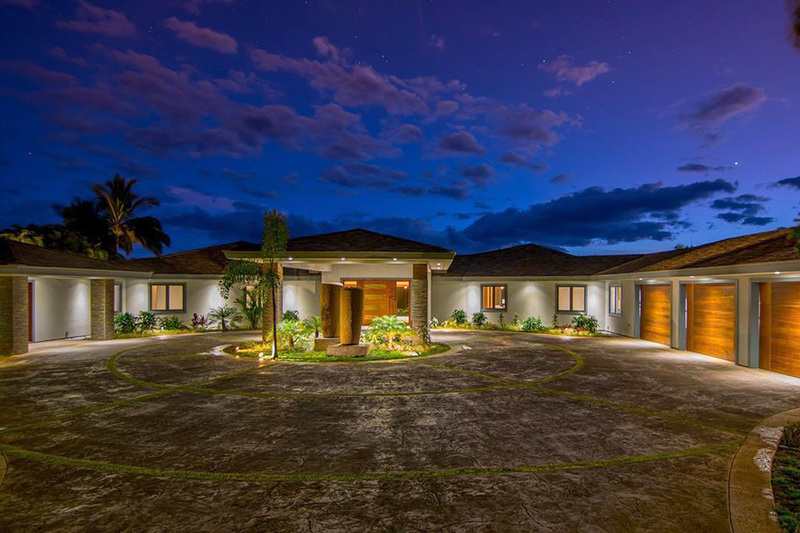 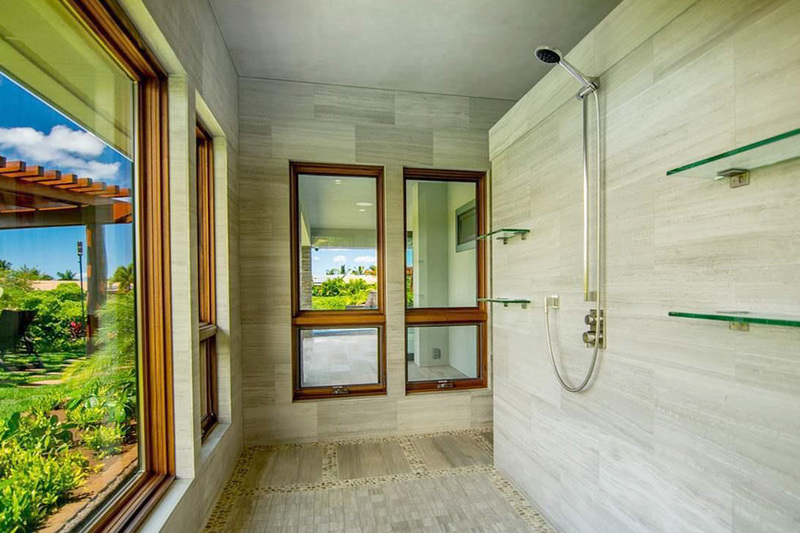 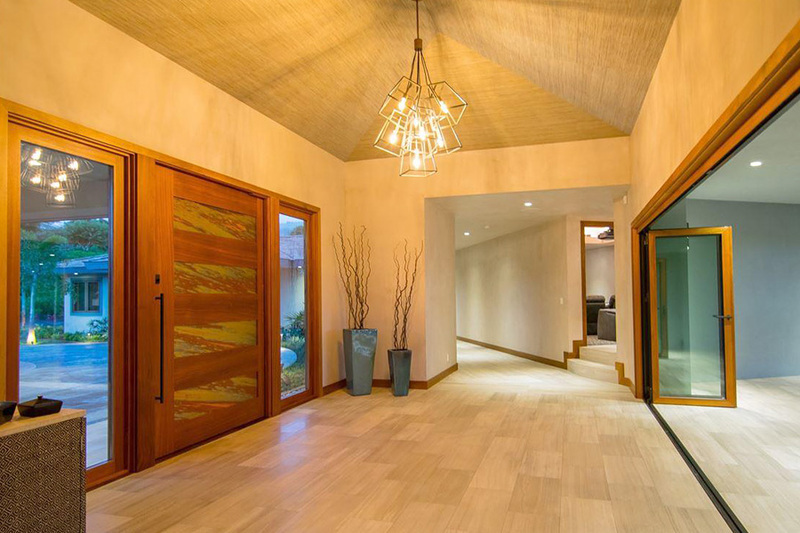 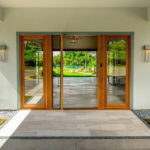 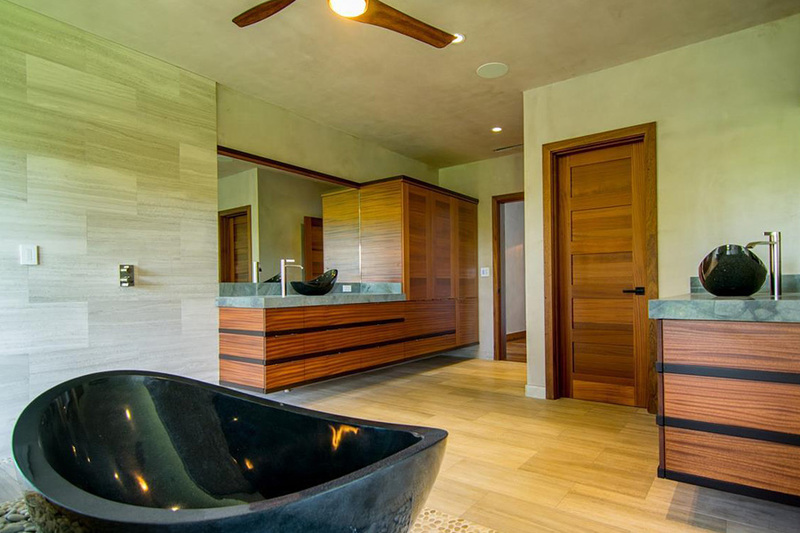 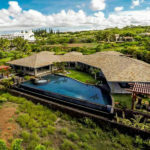 Hawaii | Savage Wholesale, Inc.
Savage Wholesale Hawaii has been servicing licensed glazing contractors and window manufacturers on Oahu and the Neighbor Islands since the late 1970’s. 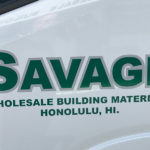 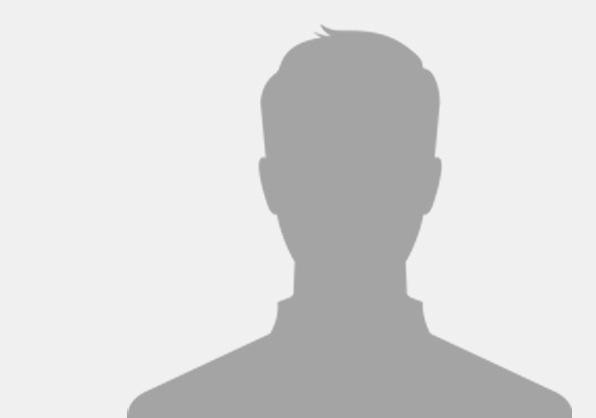 We have been in our current Oahu location since 1987. 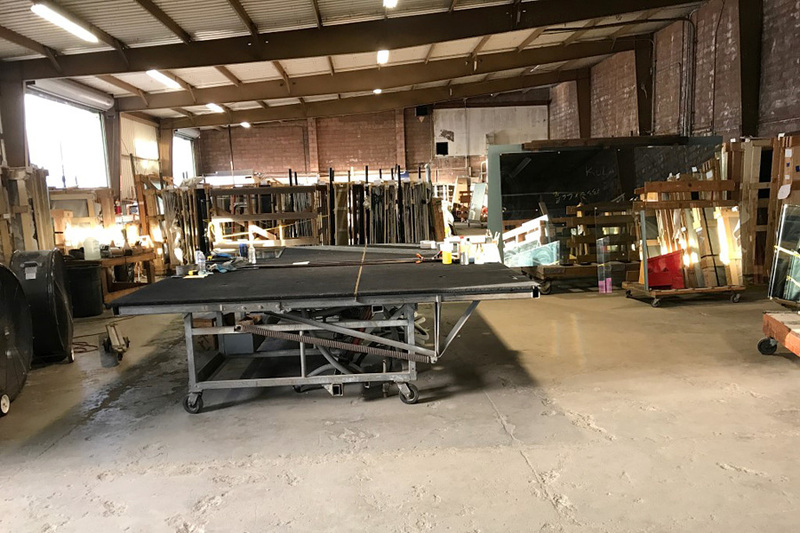 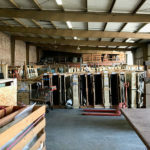 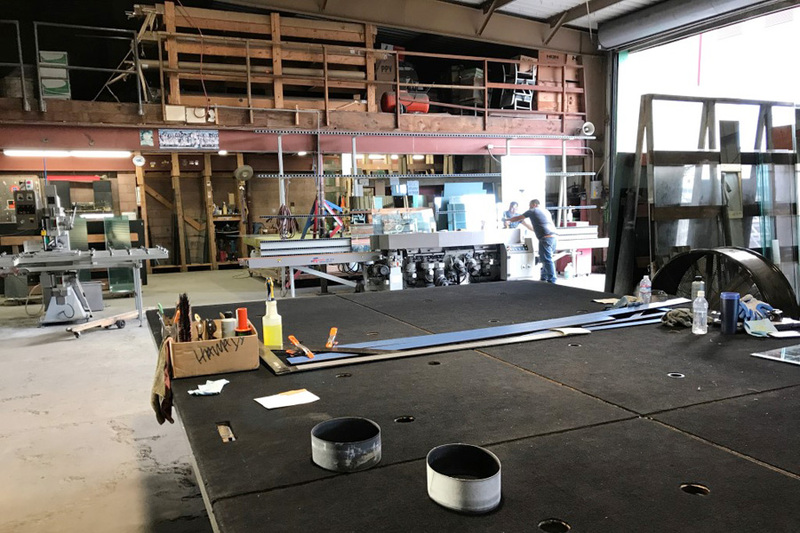 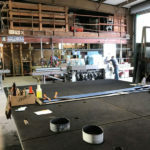 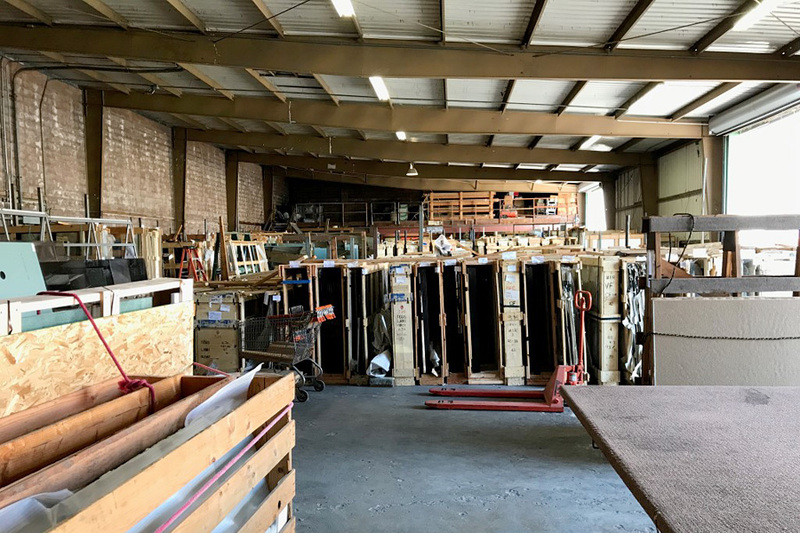 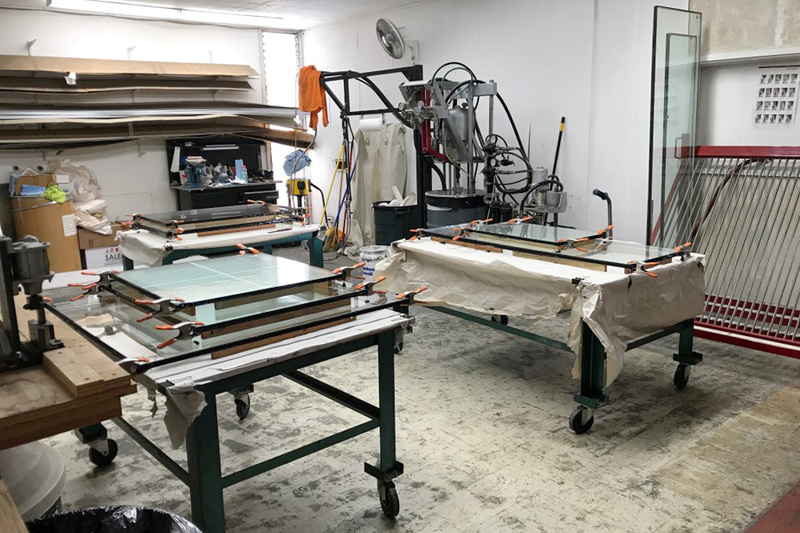 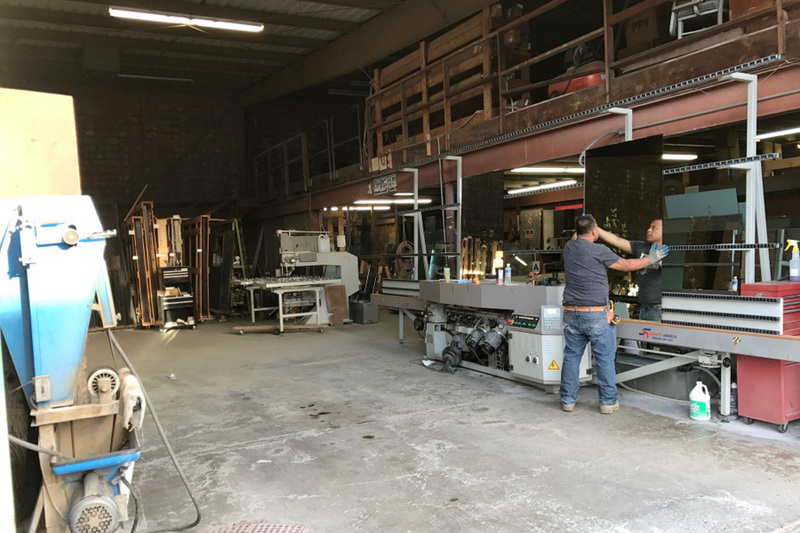 Our Honolulu branch supplies stock sheets and cut to size annealed and laminated glass, as well as mirror for projects all throughout Hawaii. 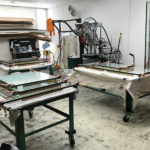 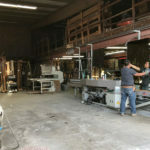 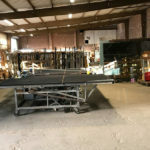 We also produce insulated glass at this location.